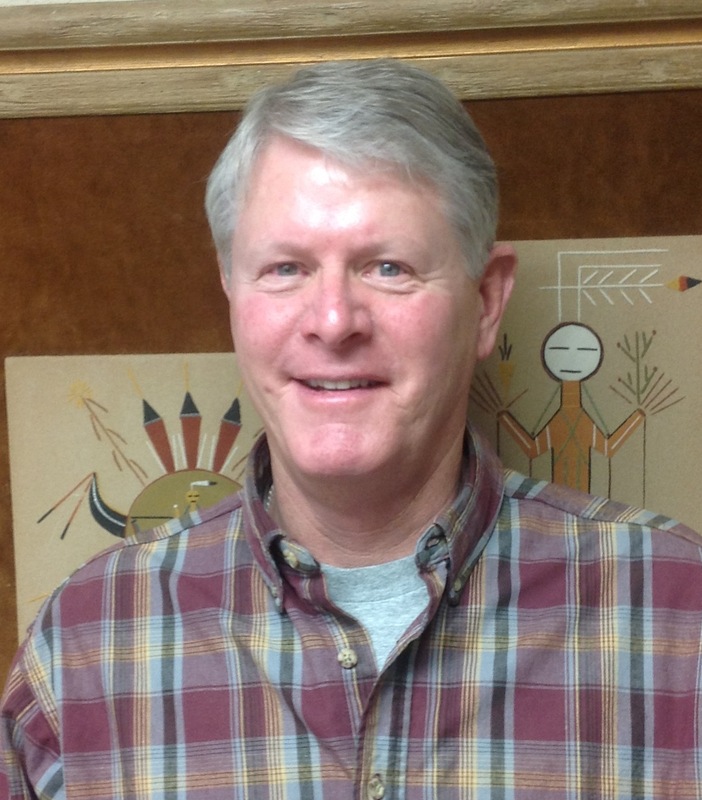 Hart has been a school principal at all K-12 levels, as well as Director of Instruction and Federal Programs. 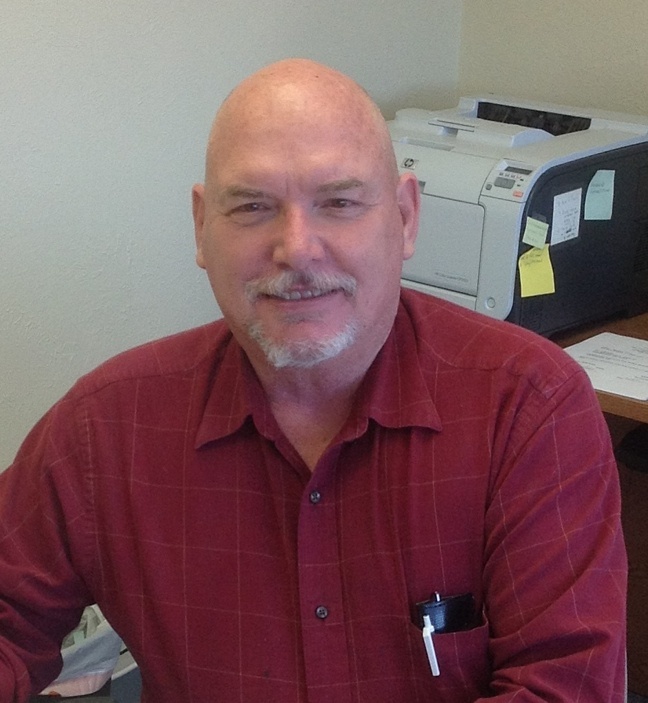 Hart is a officer for the San Juan Association of Educational Retirees. He worked five years with the Foundation’s 3RT2T initiative as a transition liaison. 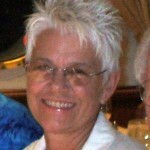 Linelle has been in educational field for the past 35 years. She has served as an elementary teacher, the principal of a Blue Ribbon School, a Title VII Coordinator, and the Curriculum and Instruction Director/Assistant Superintendent for the Bloomfield Schools. 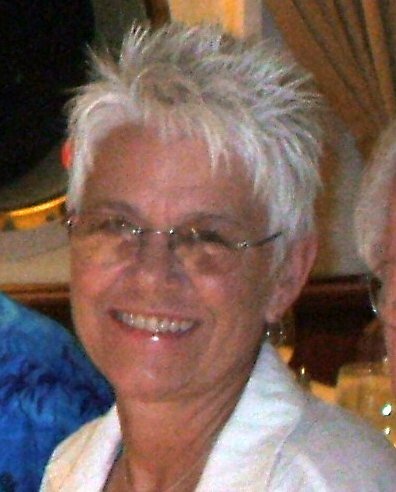 Since retirement, she has worked with the Foundation through the Educator Support Center in various capacities. 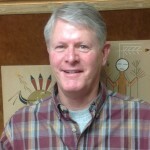 Donny started his career in education at New Mexico State University teaching reading, prior to serving most of his 23 years with Farmington Municipal Schools. While completing his Ed.S. 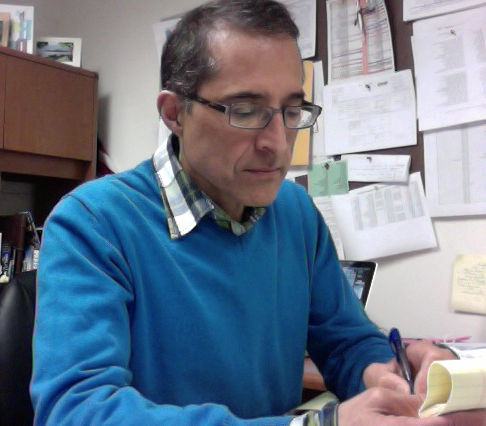 at the University of New Mexico, Donny worked with Albuquerque Public Schools in federal programs evaluation, research, and program development. 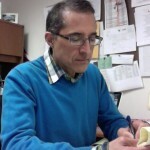 He has served as a head principal or assistant principal at all levels of PreK-12 public education, and as adjunct faculty in Political Science and Foreign Language at San Juan College. Donny also conducted research in Germany for the University of Hanover. 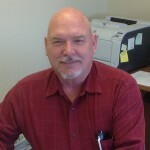 Jim has served as the CFO since the Foundation was established in 2008. He also serves as the CFO for the International Mentoring Association and manages the accounts for initiatives in which the Foundation is the fiscal agent.